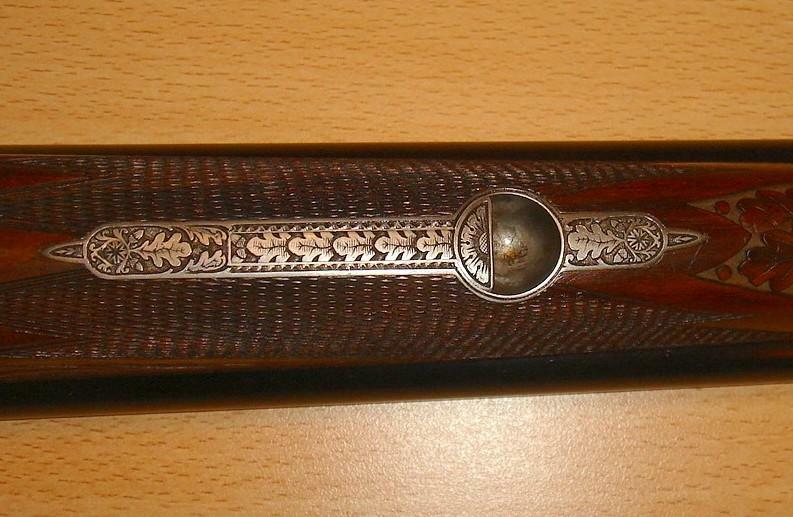 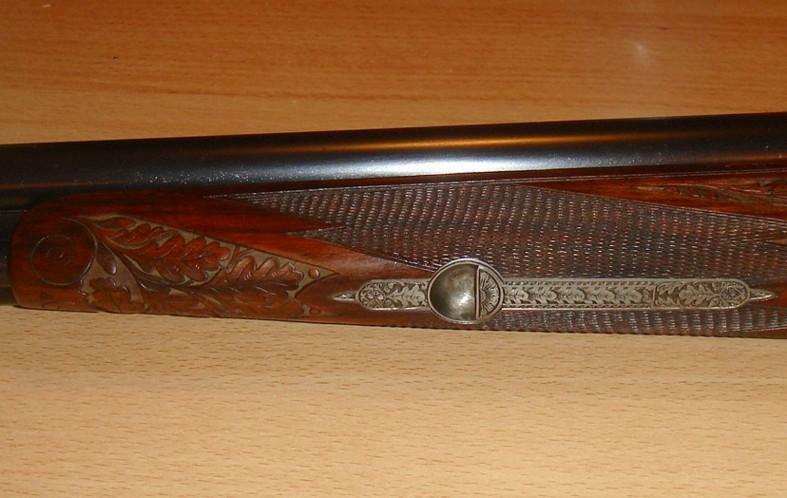 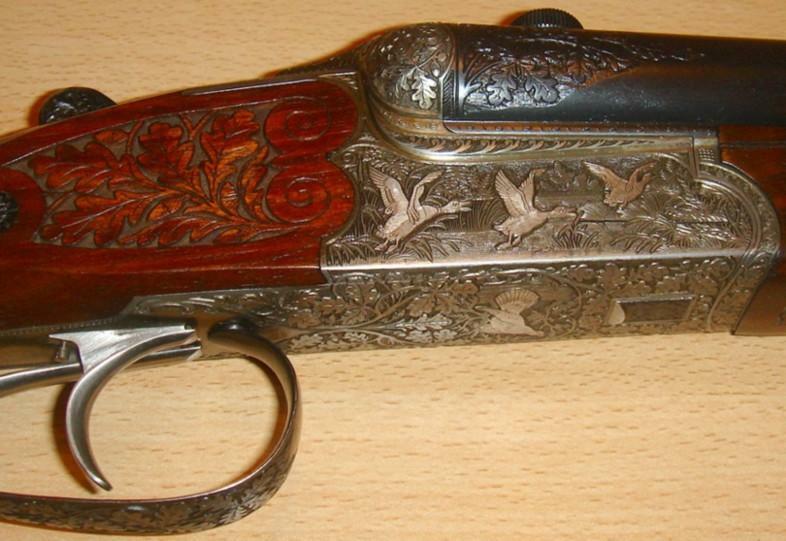 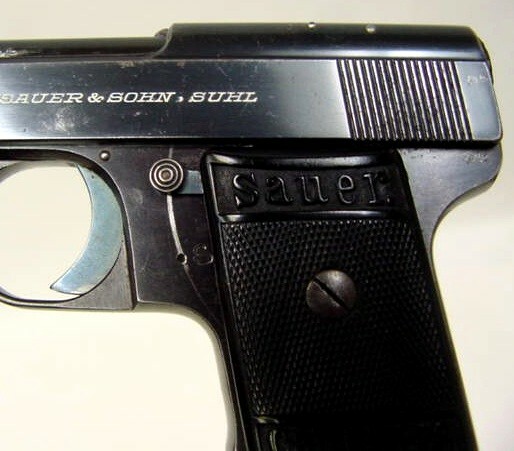 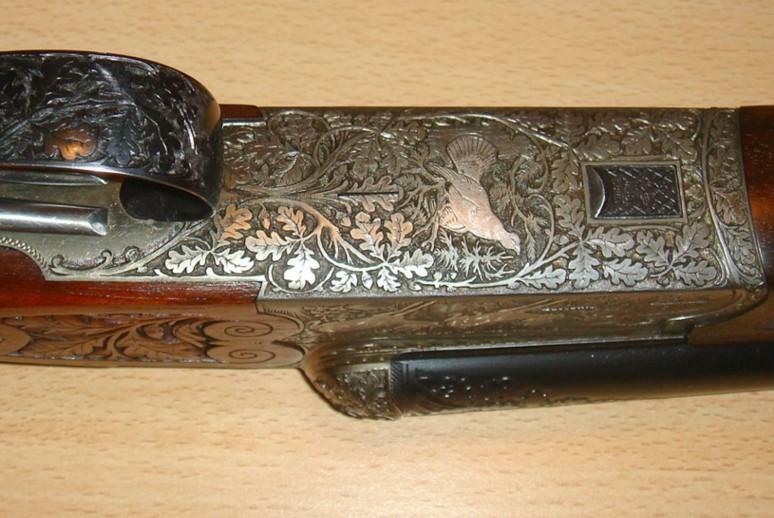 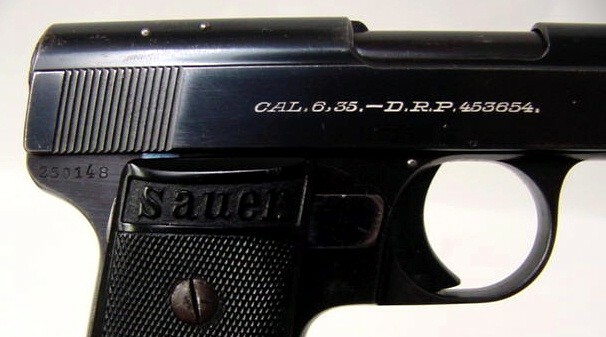 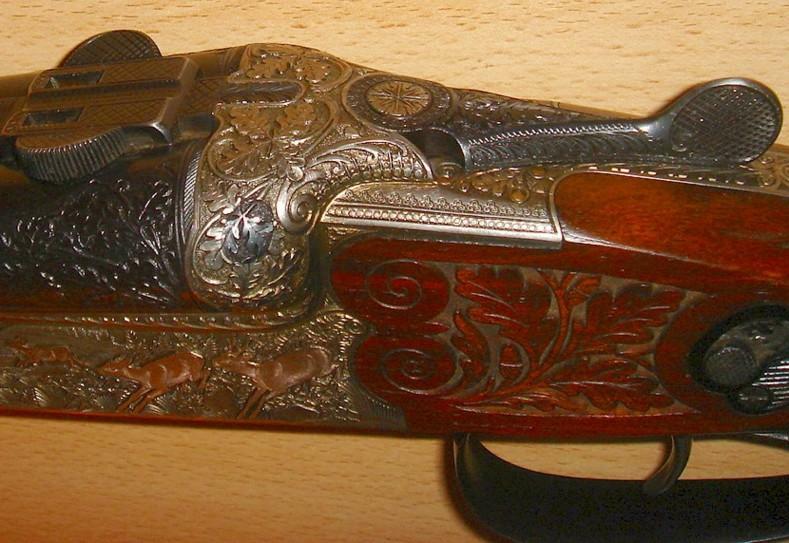 J.P. Sauer & Sohn, Suhl Germany, Mod. 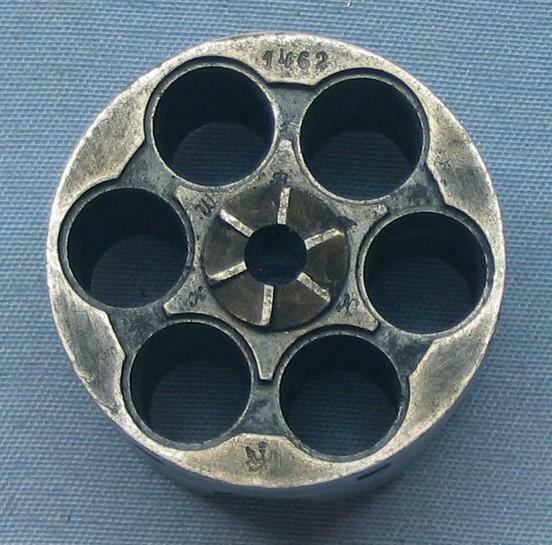 Fortuna Drilling, 12X12 - 70mm / 8X57JRS. 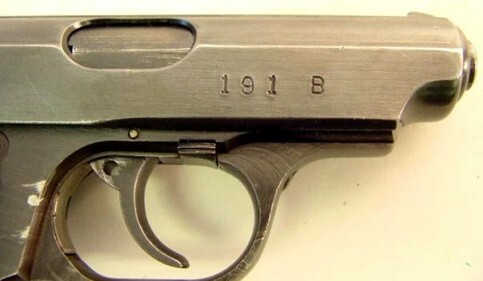 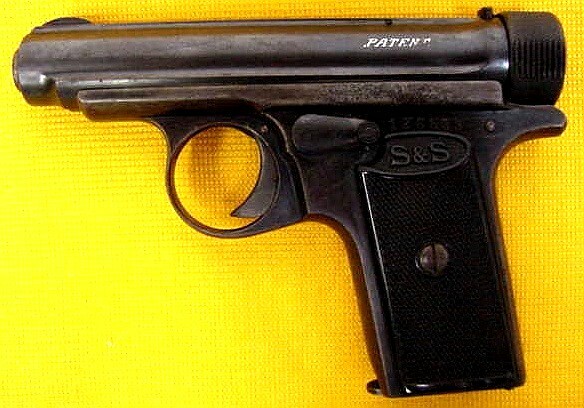 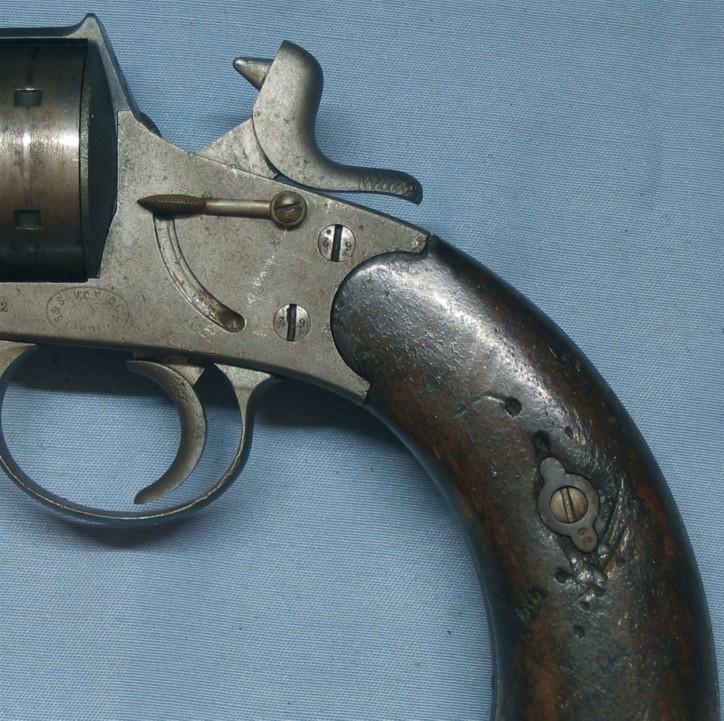 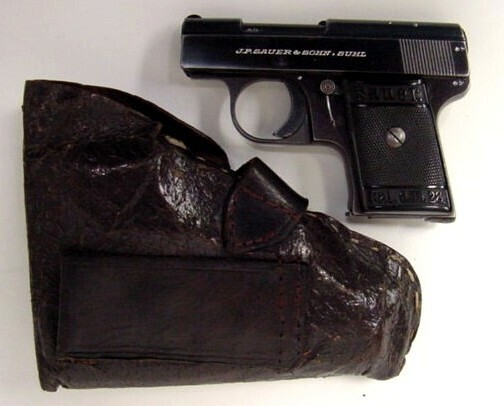 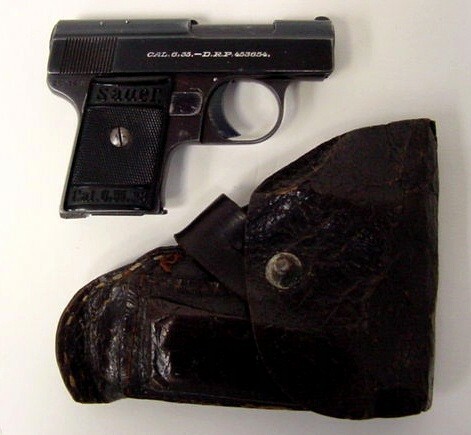 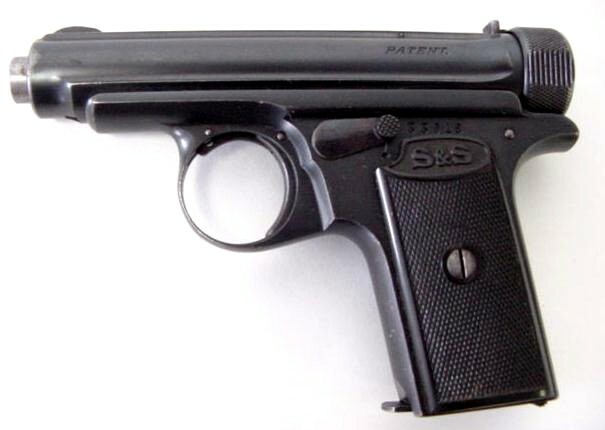 The Bar pistol was the first pistol design patented by notable firm of J. P. Sauer and sons. 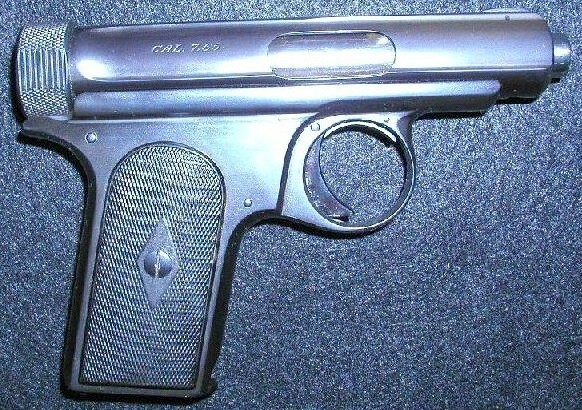 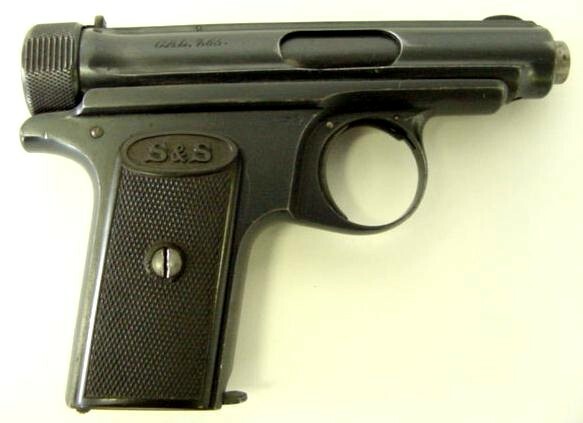 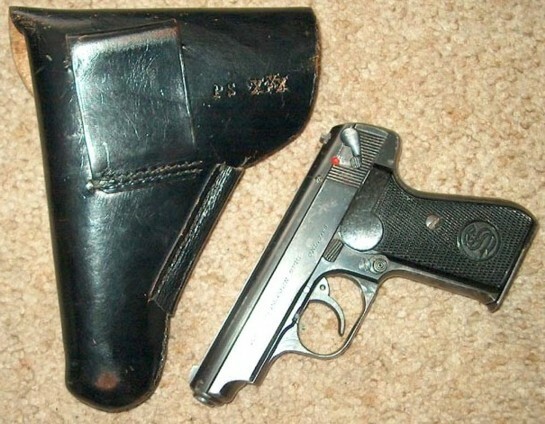 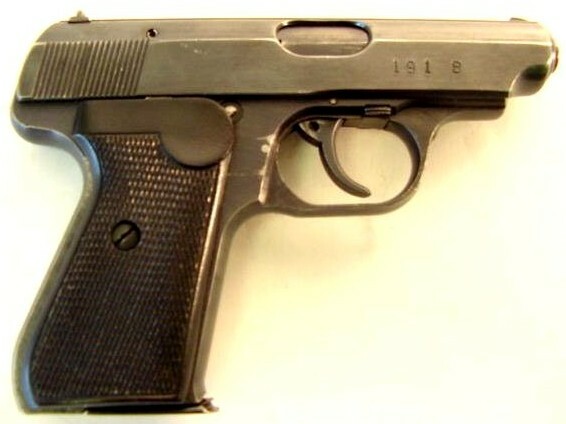 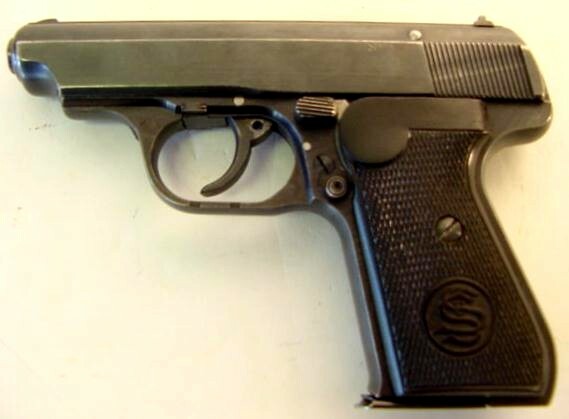 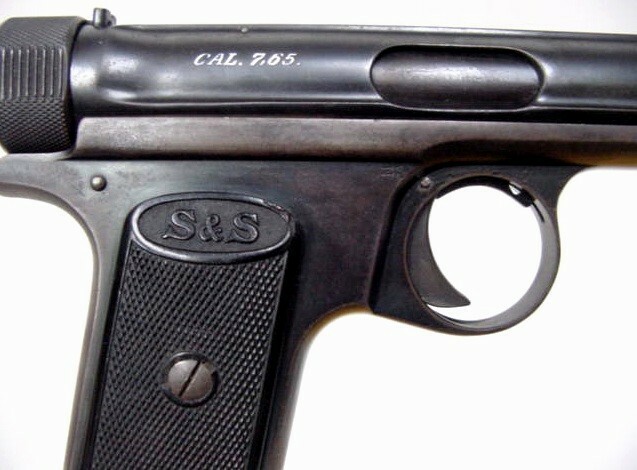 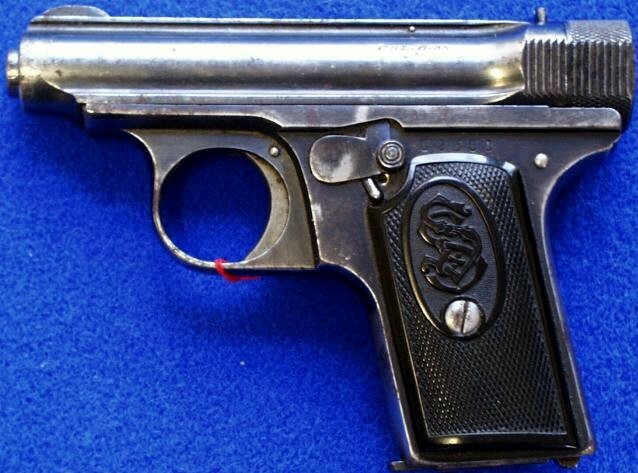 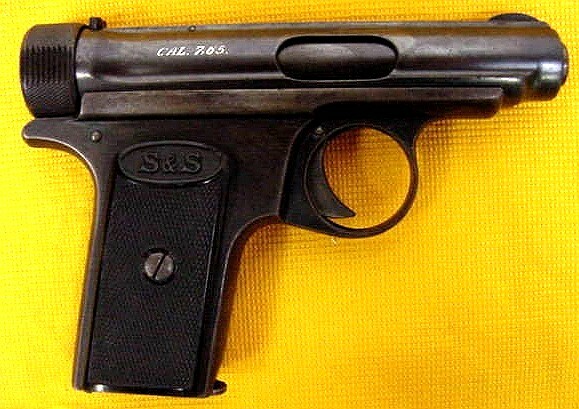 Along the lines of the slightly later Reform pistol, it was hardly thicker than a single 25 ACP round. 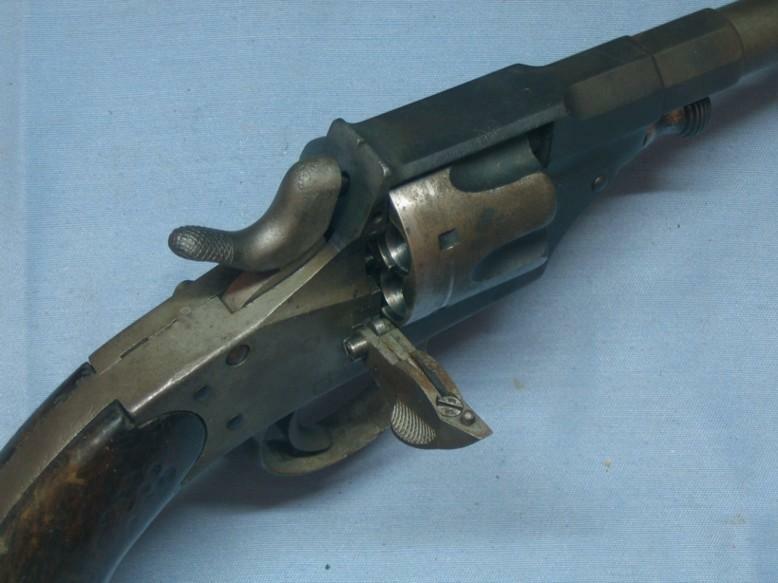 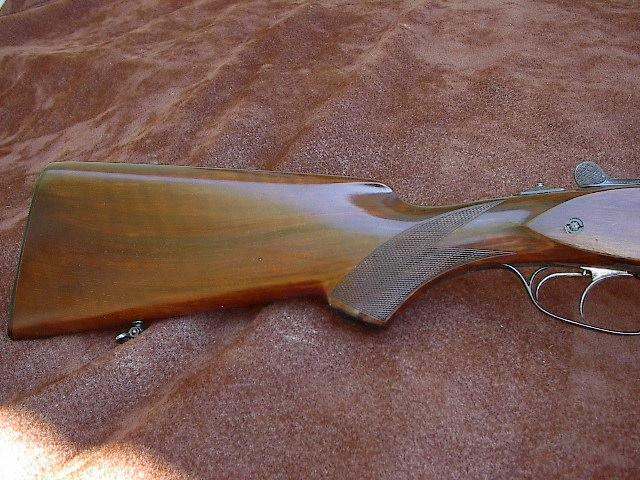 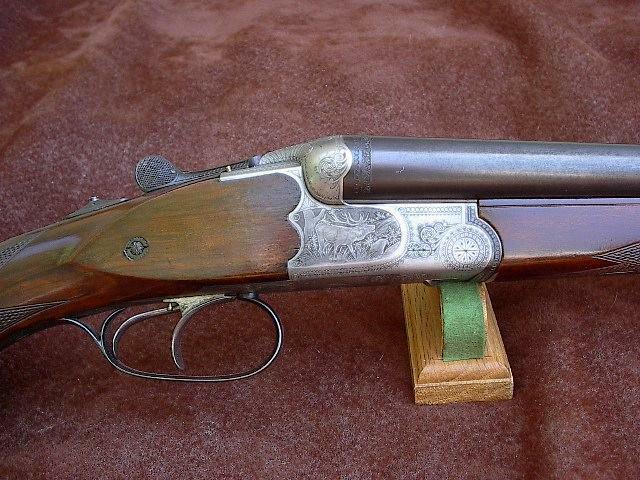 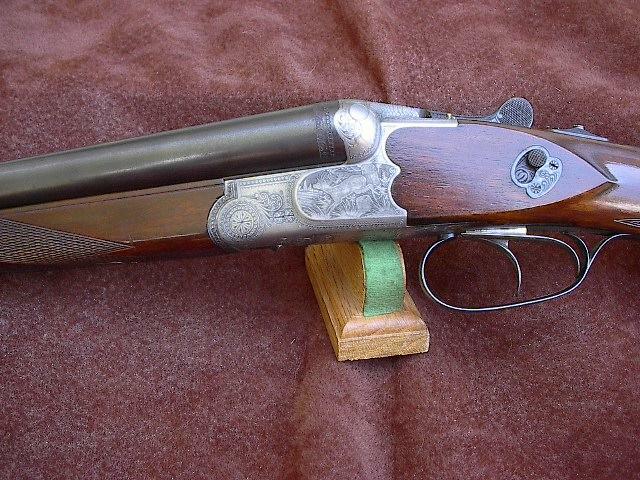 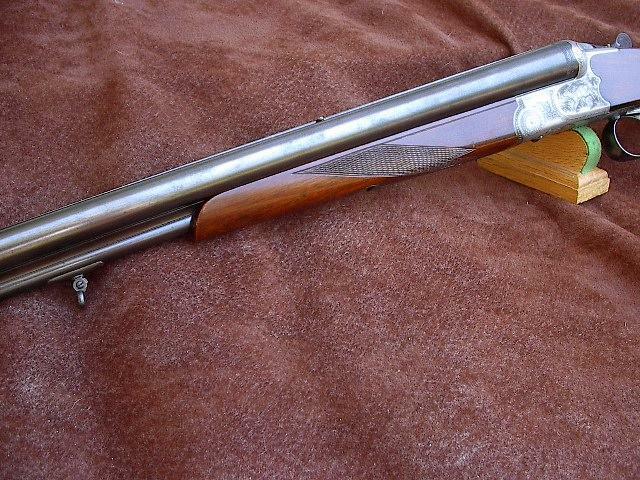 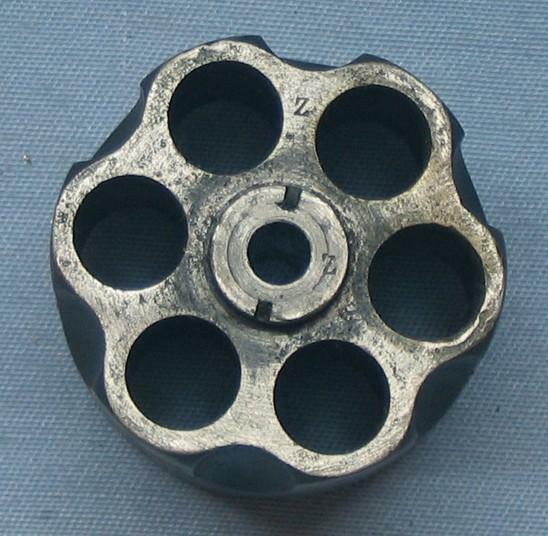 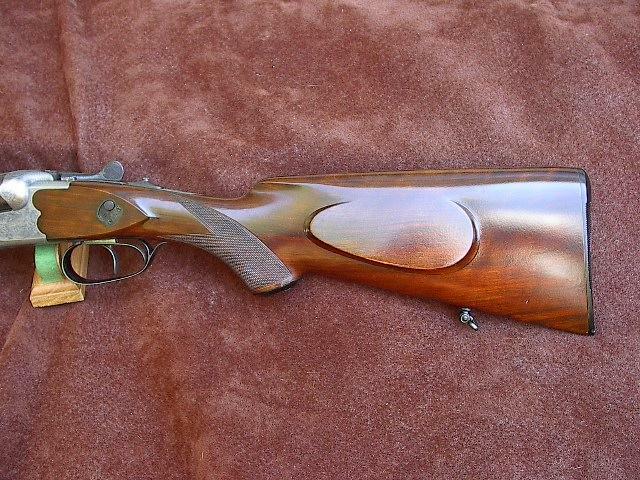 With four rounds and two barrels, two pulls of the folding trigger fired the first two rounds and then the chambers could be rotated to bring the other two rounds into play. 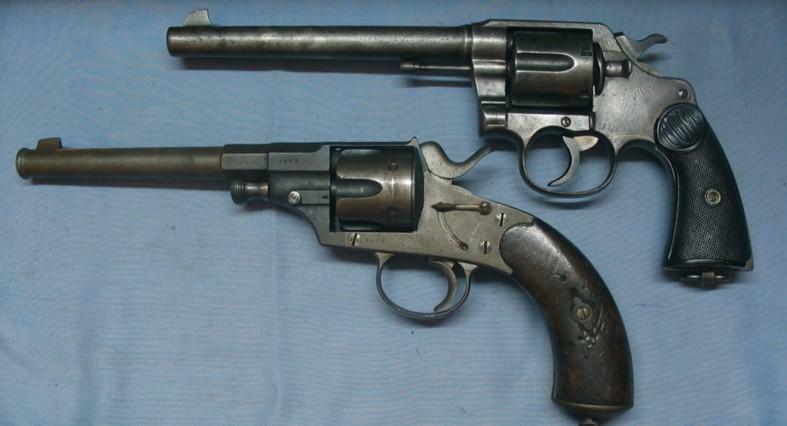 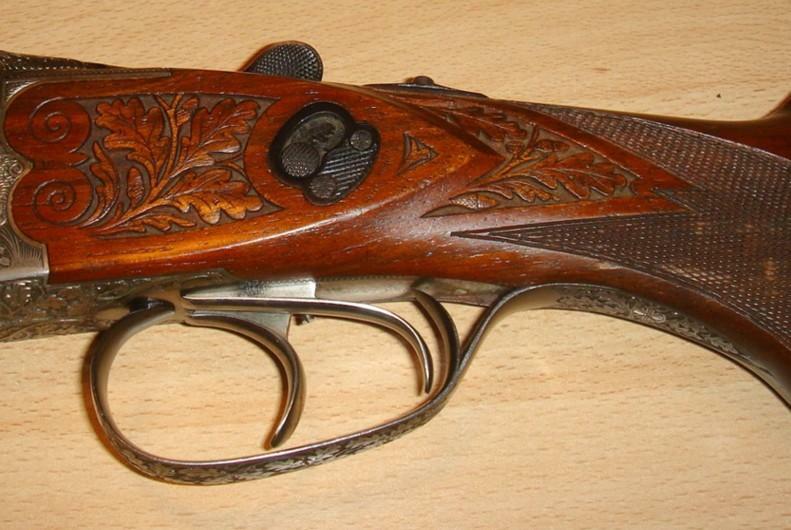 These pistols were made only during the first decade of the twentieth century. 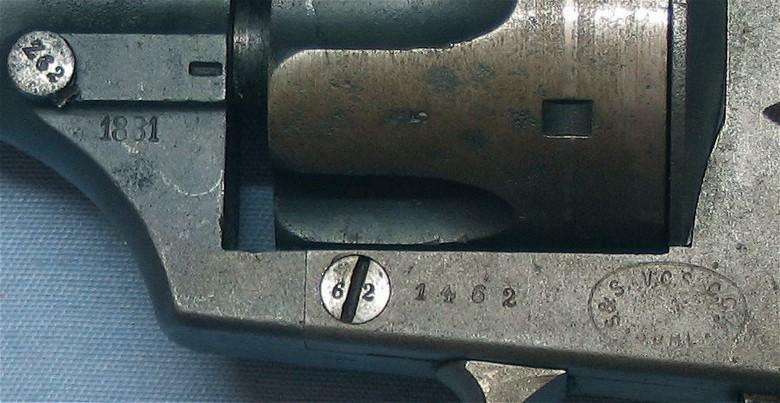 I am unsure how many were made in total. 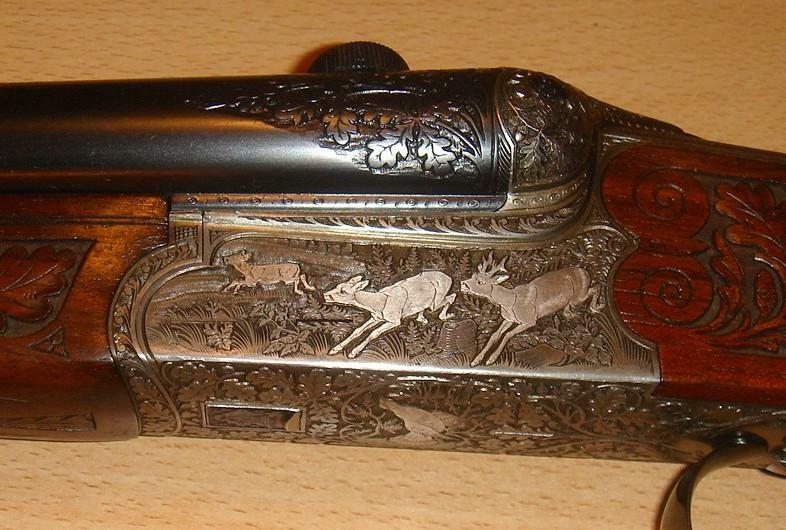 The BÄR were invented by Burkhard Behr of Zürich in 1898, this was manufactured for Behr by J.P. Sauer of Suhl in 1900-14. 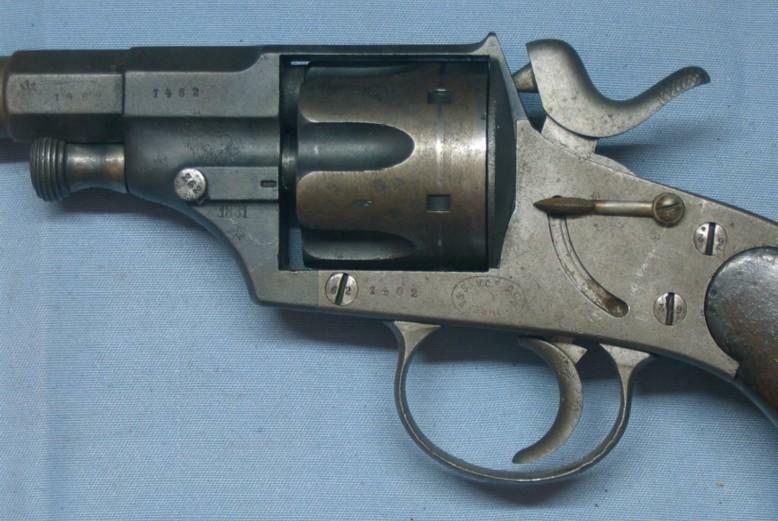 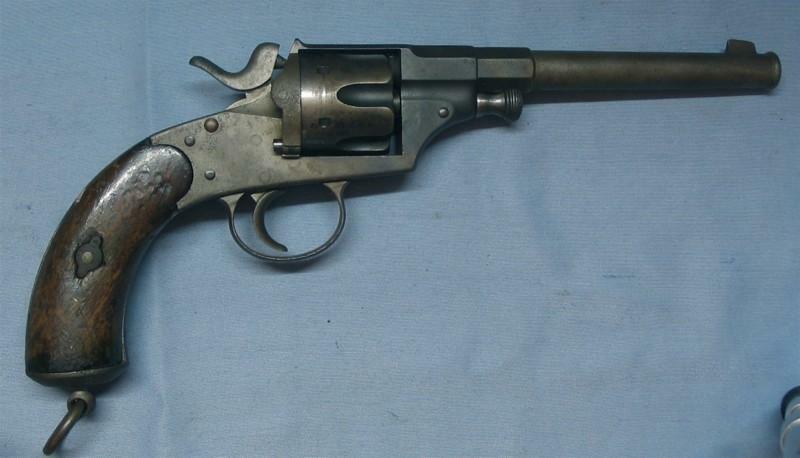 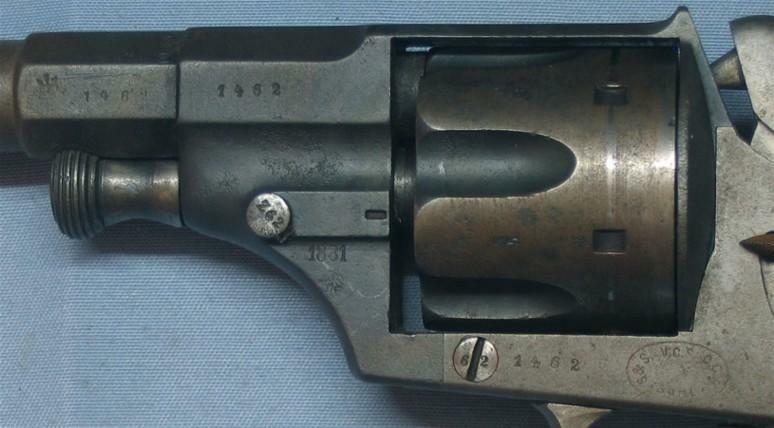 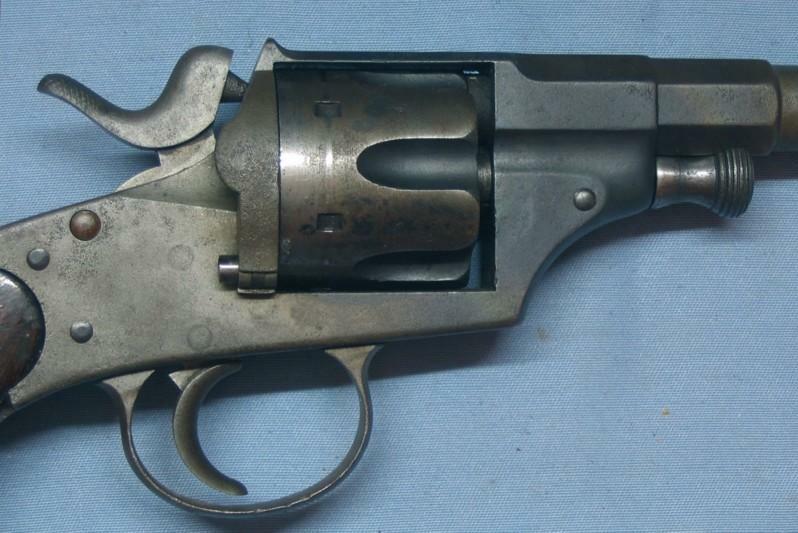 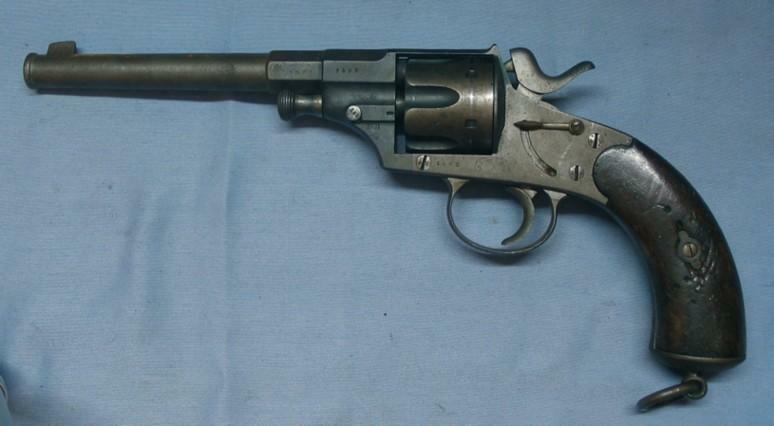 Here we have a Model 1879 Reichsrevolver that I believe was made by Sauer & Sohn, V.C. 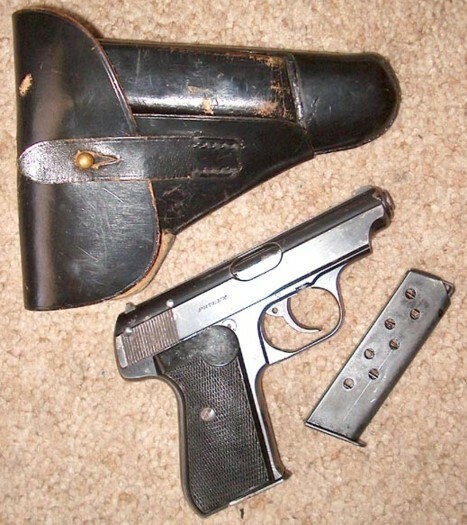 Shilling and C. G. Haenel. 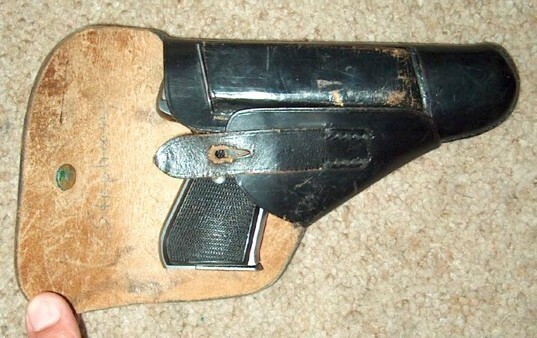 It is in fairly good shape except for the grips.